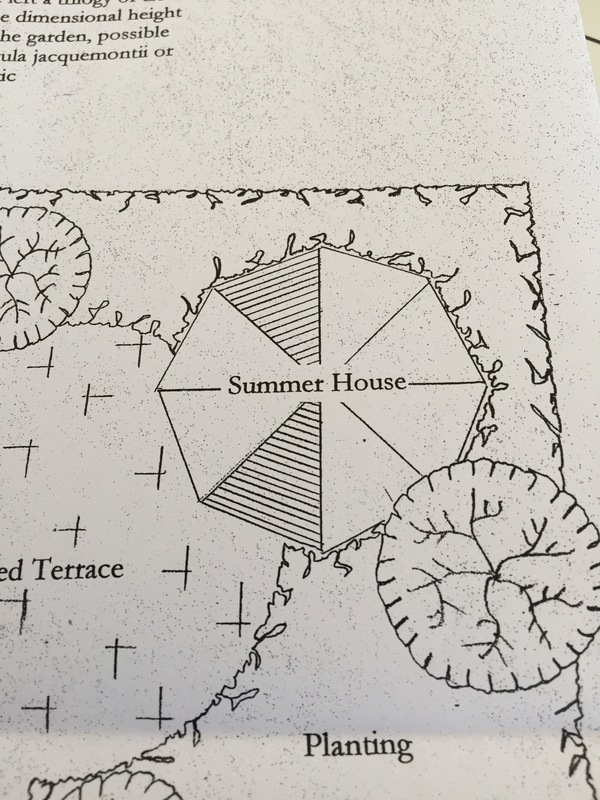 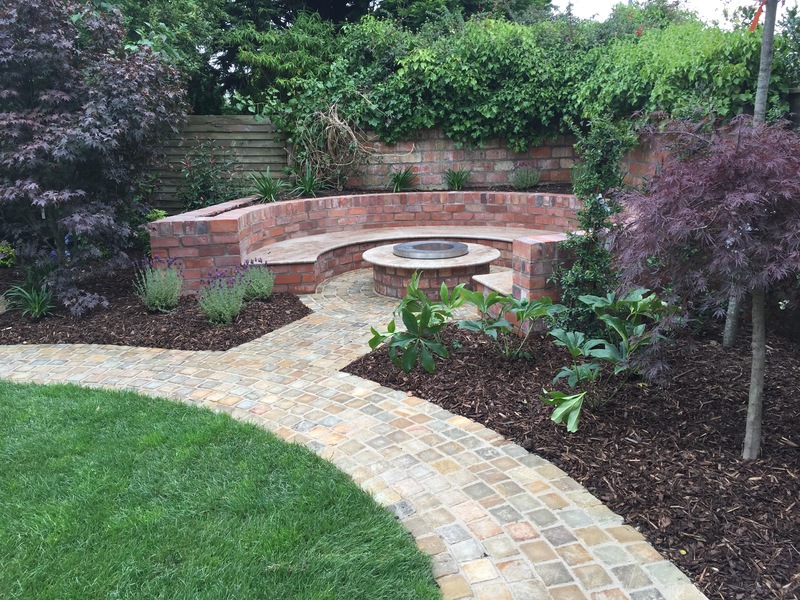 Re-design of rear garden space. 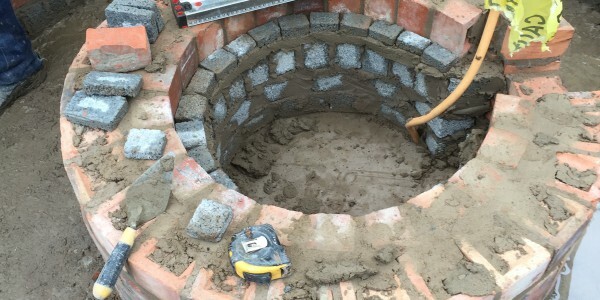 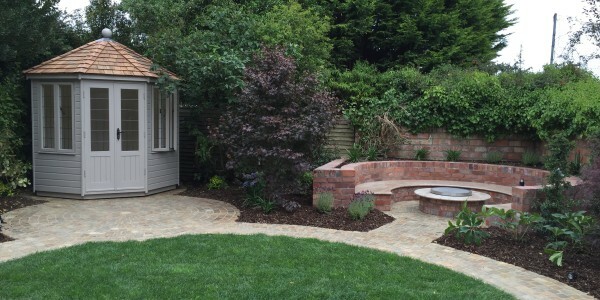 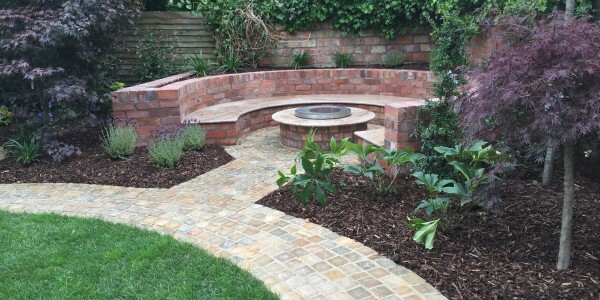 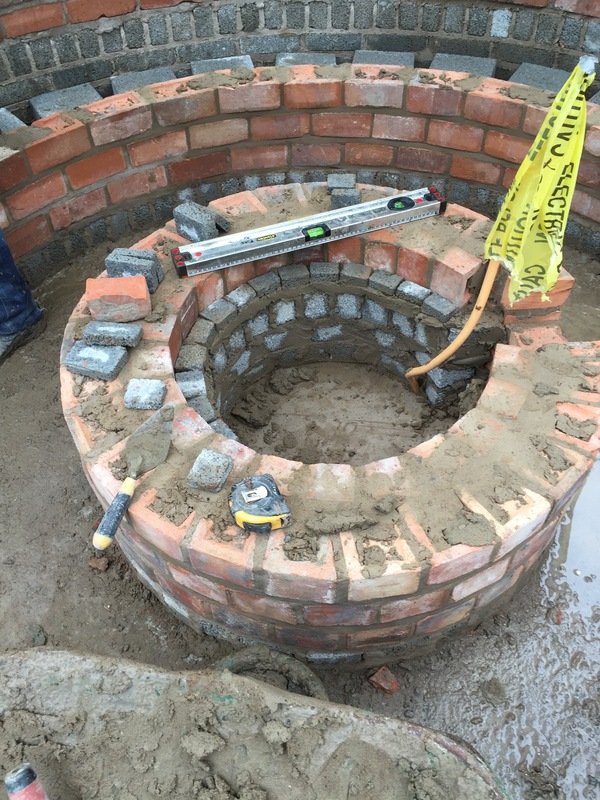 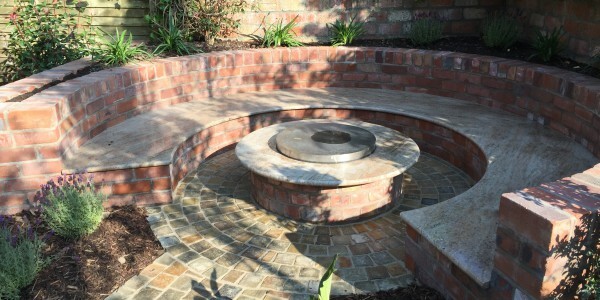 New bespoke brick and granite stone seating area incorporating new Gas Fire Pit. 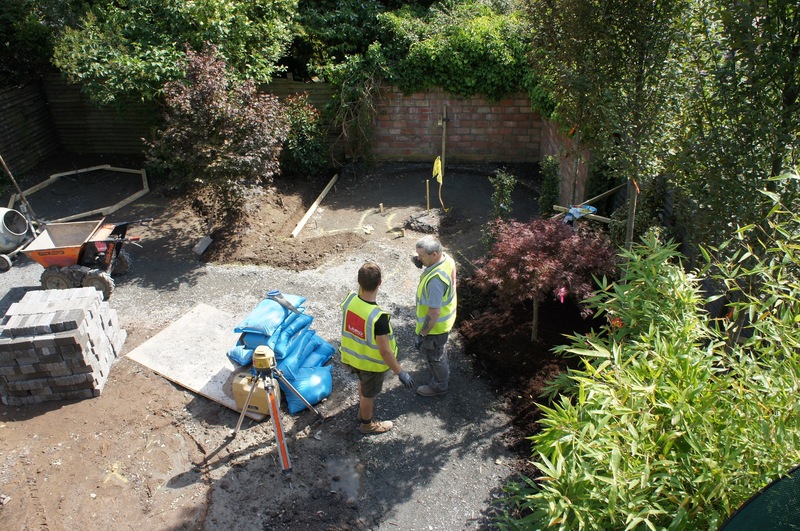 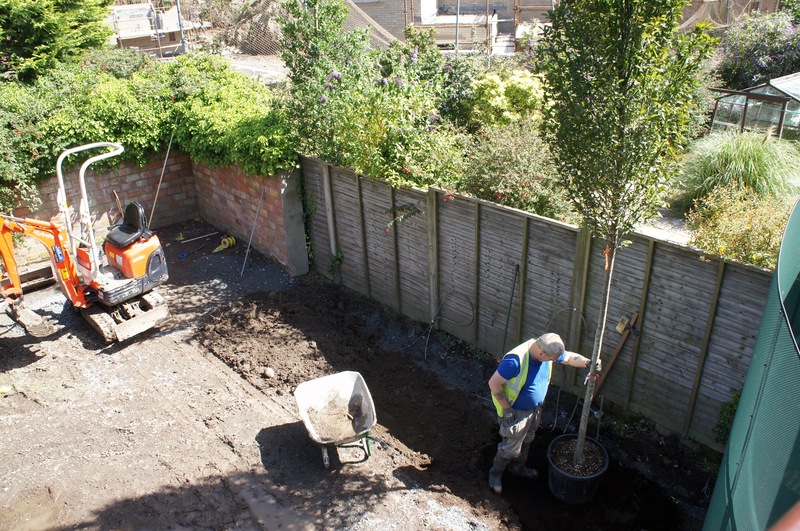 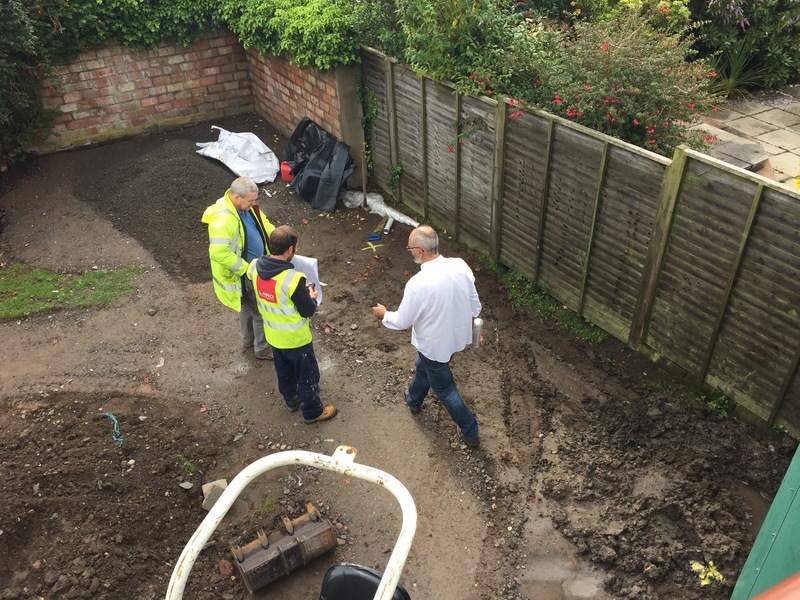 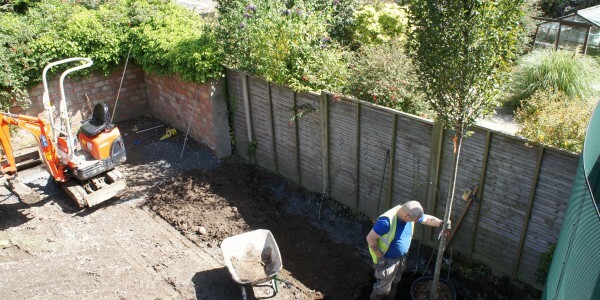 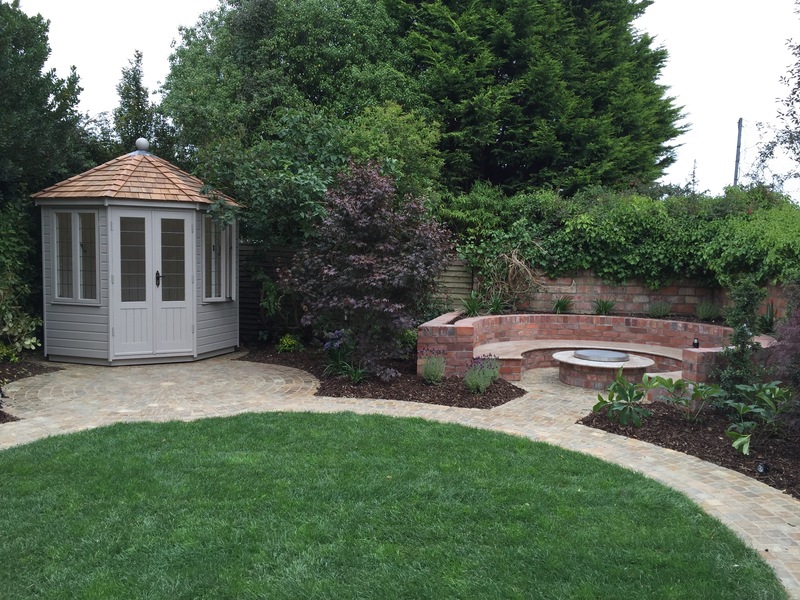 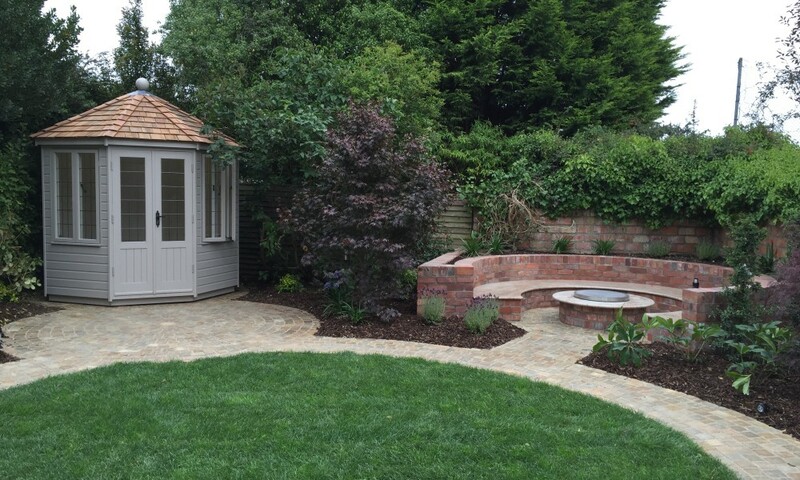 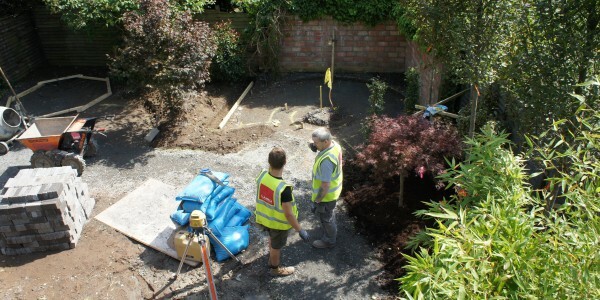 New hard and soft landscaping to create a private, intimate space. 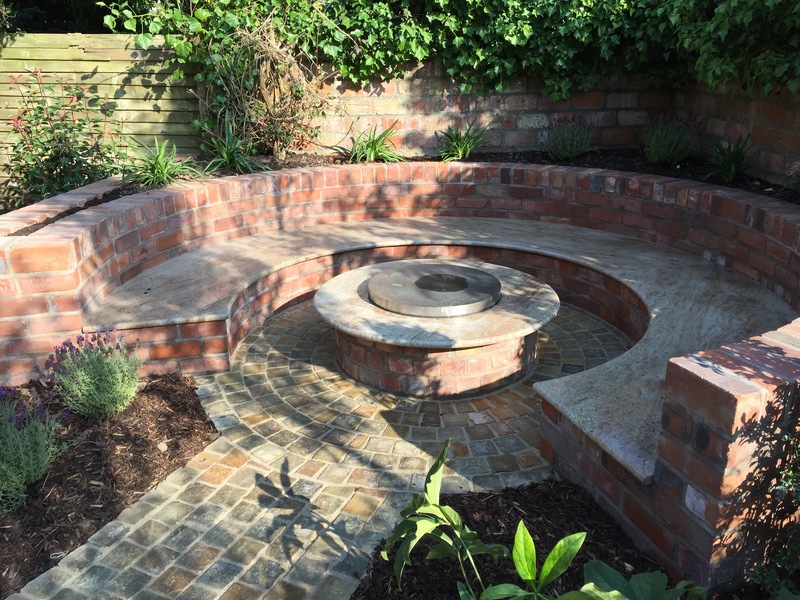 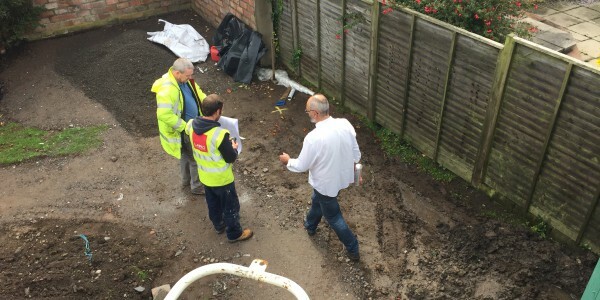 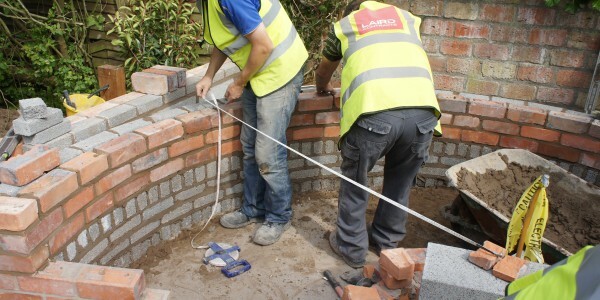 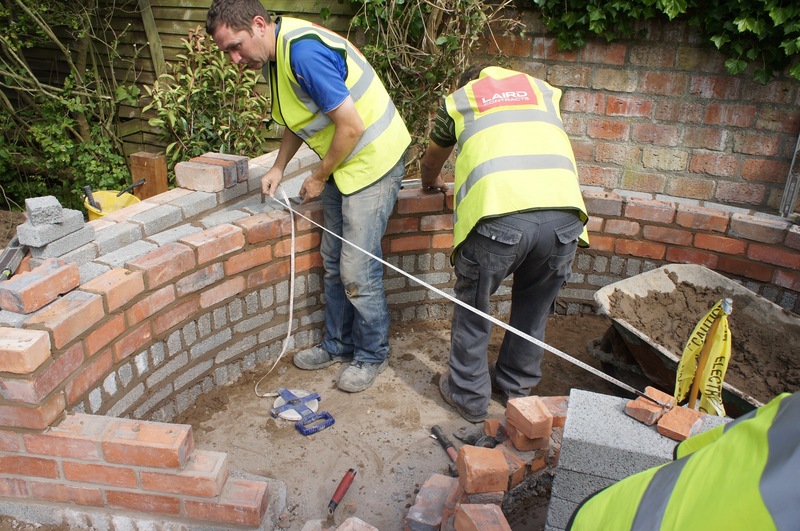 The company is based in Bangor, Northern Ireland and carries out a variety of quality construction work in the North Down, Ards and Greater Belfast areas.